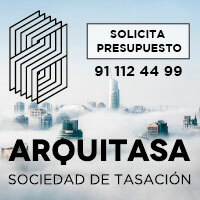 If it was trying to summarize in a word which is the last end of the architecture, from an academic point of view, the agreement would be impossible, but no doubt, one of the words with major consensus would be the term space. The space, the construction of an interior isolated of the environment, can be understood as the first step of the architecture, of his production. It is undeniable that the current importance of the discipline is much more complex and rich, but for against some buildings, with very specific uses they look for this original essence. Somehow this reduction of the project, this distillation of his contents to the necessary minimum, contributes another way of doing and also a rereading from the current importance of most classic ways. 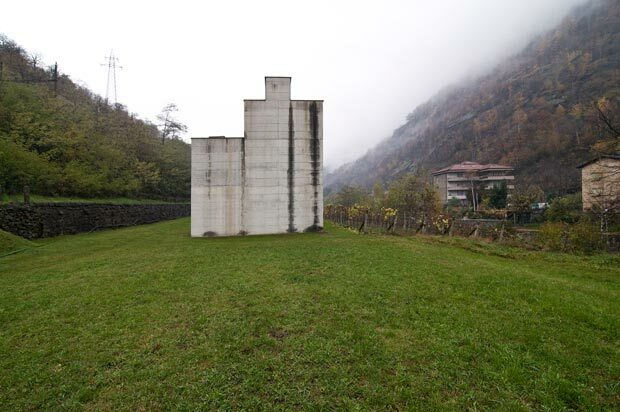 Peter Märkli is a Swiss architect who lives and teaches architecture in the ETH Zurich, a school of reference to European level, from which Aldo Rossi threw in the decade of the eighties the tendenza. Märkli goes years defending that the architecture is a language, a language with an own and ancient grammar, with that to be able to express new questions. This way the beginning of the classicism, the matter, the scale or the proportion will take us to the construction of a new space, a new architecture, but in continuity with this own language of the history of the architecture. For mentioning an example of his work, the contemporary utilization of the golden proportion and of the beauty that this one encloses, it has been one of his principal topics of investigation. Questions like this one are reflected in his works, between which stands out the museum of sculpture The Congiunta, probably for the contrast between his radical simplicity and the important of his theoretical legacy. 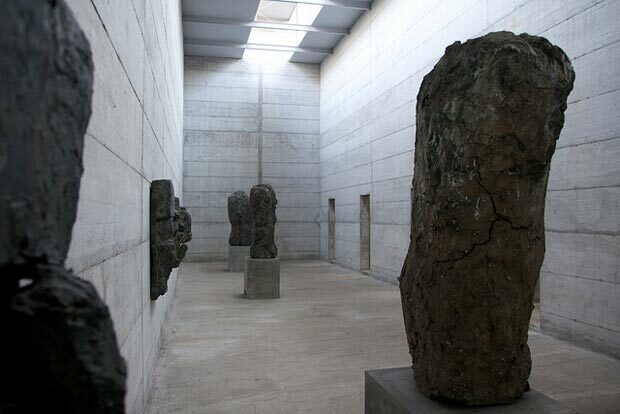 This small museum, it is scarcely a container of concrete, a box more or less elaborated in that they guard several sculptures. 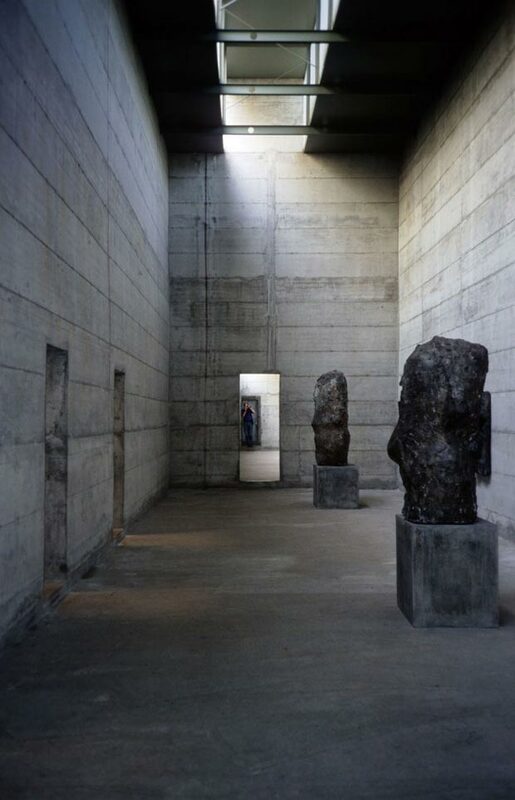 Without electrical light, without current water, without isolation, the building is only a succession of spaces, of enclosures of concrete, to which the light comes from the cover, illuminating the rooms to contemplate the sculptures of the artist Hans Josephsohn. In spite of this sobriety, of this constructive minimalismo, the piece built by Peter Märkli is based on the system of golden proportion, regulating this way the geometry of all the rooms and of all the elements of the architecture, in order to construct an essential, polished space, in which the beauty only depends on the geometries that define the emptiness. It is therefore an essential architecture led to his simplest form, only it is and possesses space. One cannot speak here about technology, about image, of comfort or about economy, for good or for badly, only the space can be judged. It is a nake architecture, without added that could conceal, in his case, the mistakes. 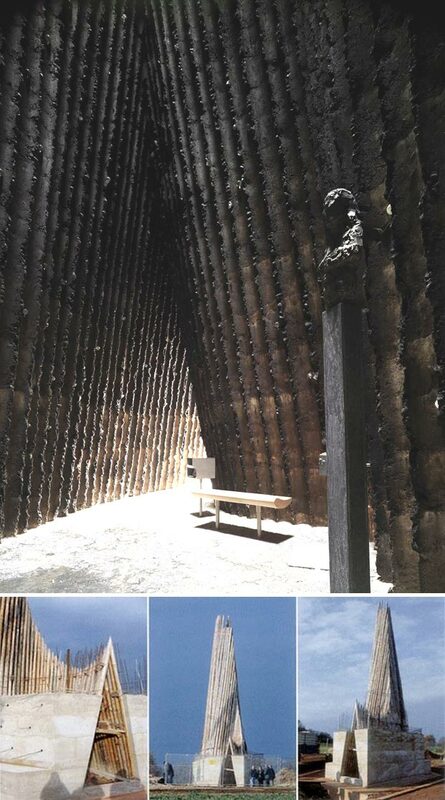 This architecture supports a narrow relation with Peter Zumthor’s work, of which it is a good example the Chapel Bruder Klaus. 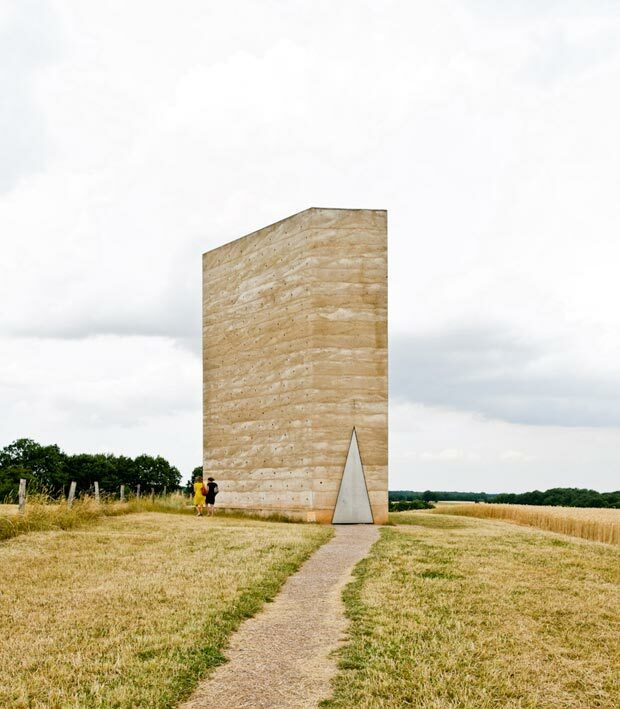 The prize Swiss Pritzker designed a sober, monolithic piece in the agricultural landscape, to enclose a space tied to the sacred and commemorative nature of the boss of the region. The building was going to be constructed by the local farmers by his own hands, which was imposing already of take-off a few basic procedure of game from which the high constructive technology was remaining excluded. It might be said that the most interesting aspect of the small hermitage they are in the own method of construction. A hut, a conical cabin started by being realized by 112 trunks of trees cut in the zone and, on this apilamiento caps and caps of concrete were spilt. To the pace of a cap a day, 24 spillages were realized in one month. Finished the spillages of concrete, fire was lit to the structure of wood, which made like proved a hollow, blackened cavity and from carbonized walls, but definitively, made empty the space that before was occupying. In the interior, everything remains subordinated to the opening of random form of the roof, the longest trunks were standing out of the hormigonado and they created this window to the sky. The rain or the light of the Sun, they penetrate inside the chapel creating a specific experience according to the hour of the day and the station of the year. Beyond the religious, symbolic or even landscape value of the offer his virtue is in the aptitude to have constructed a space, an essential interior with a minimal digest of elements. There can be thought that these two projects are far much from what it is possible to understand for a building, without electric power, without windows, without supply of water, his destiny is nearer to the world of the monuments or to that of the sculptures that to that of the architecture in strict sense, but this version of the facts would suppose a tremendous mistake. These offers must be interpreted as architectures in pure condition, architectures that look at the antiquity, if it is wanted even to the archaic or primitive thing, in search of the own origin of the discipline, of the concept of space.